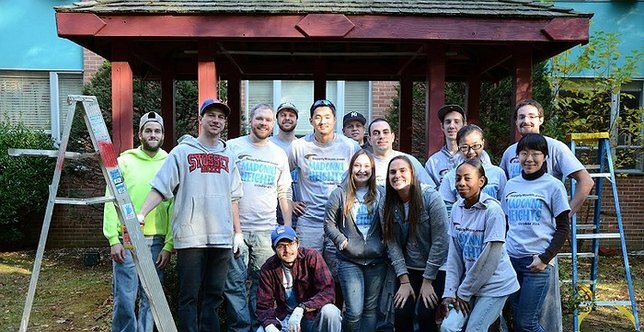 On October 22nd from 10:00AM to 2:00PM 52 of SupplyHouse.com’s 81 NY employees will be volunteering at the Dix Hills campus. Volunteers will work on projects including painting their kitchen, offices, hallways, benches, building wrap around tree benches and more! Melville, NY - October 18, 2016 - SCO Family of Services, or SCO, serves to provide unconditional care to more than 55,000 of New York’s most vulnerable people. Now it’s SupplyHouse.com’s turn to give back. For the company’s 5th consecutive year; SupplyHouse.com teams up with the Madonna Heights program at the Dix Hills campus in providing services to better the community. According to their website, “SCO helps vulnerable New Yorkers build a strong foundation for the future. We [SCO] get young children off to a good start, launch youth into adulthood, stabilize and strengthen families and unlock potential for children and adults with special needs.” The Madonna Heights program specifically works with women in providing them with 24-hour care focusing on their physical, emotional, and social needs. This is achieved through their group residence program, treatment facility, schooling, family service clinic, homeless services and other programs. 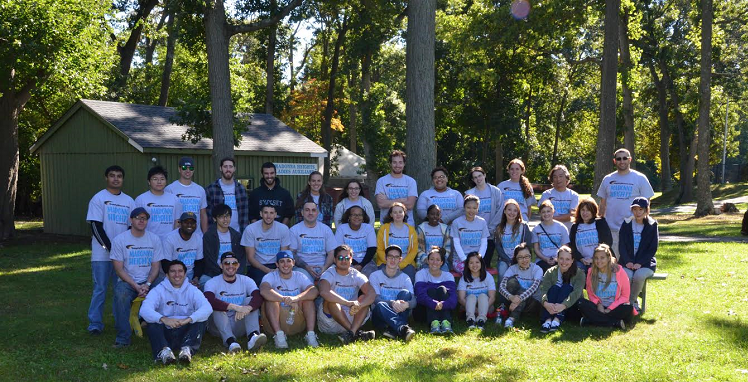 On October 22nd from 10:00AM to 2:00PM 52 of SupplyHouse.com’s 81 NY employees will be volunteering at the Dix Hills campus. 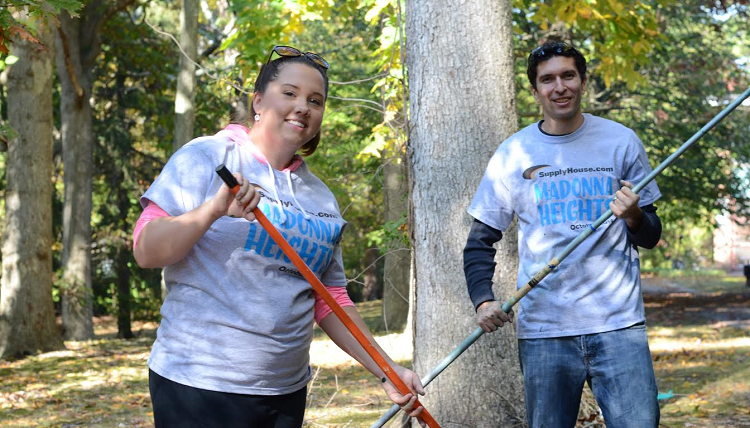 Together, volunteers will work on projects including painting their kitchen, offices, hallways, benches, building wrap around tree benches and more! SupplyHouse.com is an e-commerce company that sells plumbing, heating, and HVAC supplies online. Since its inception in 2004, the company has grown by 30% per year. It currently employs 144 people total with locations in New York, New Jersey, and Ohio! With its core values and unique company culture, SupplyHouse.com works hard to improve every day. Enjoy an Elegant Easter Dinner - Recipes for Favorites Your Family Will Love! Subject: LongIsland.com - Your Name sent you Article details of "SupplyHouse.com Gives Back with Madonna Heights, SCO Family of Services"